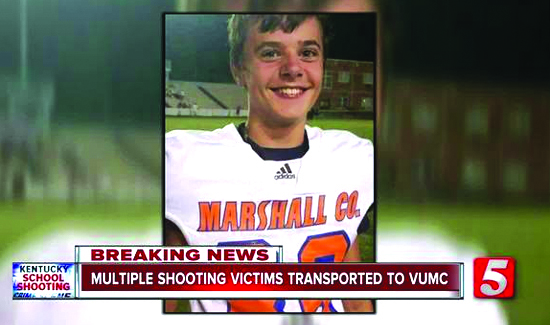 In Kentucky, two students were killed when a fellow 15-year-old opened fire yesterday at Marshall County High School. Gun control groups like Everytown for Gun Safety said the latest shooting was the 10th school shooting so far in 23 days of 2018. 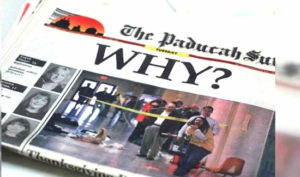 The latest shooting (at the time this was posted) in Kentucky came just one day after a 15-year-old in Italy, Texas, was wounded by a classmate, and a 14-year-old in New Orleans was injured when someone fired from a pick up truck in the parking lot.